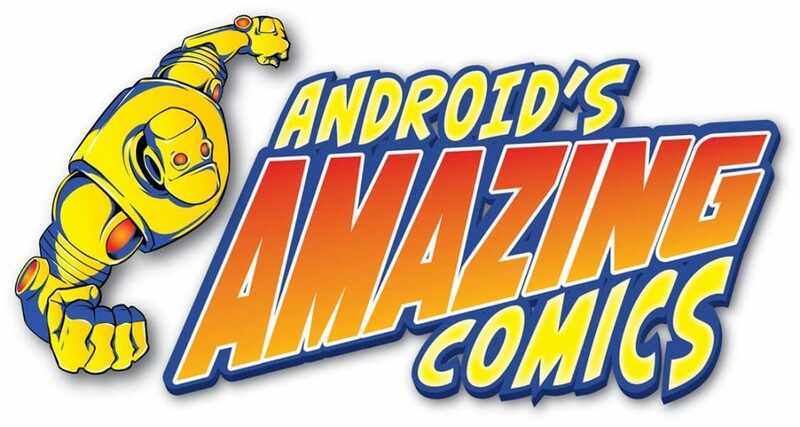 Android's Amazing comics has been a Long Island South Shore staple for over three decades, founded by Bob Nastasi who planted our seeds in the community and now with the great leadership of our new owner Anthony Steiner we have grown even more, selling comics from the silver age to today, pops action figures and so much more! 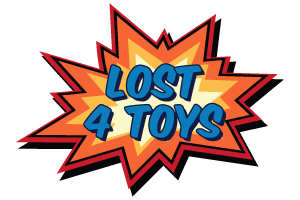 Lost4toys has been in business for over 15 years selling a wide range of superhero and movie related items. Shirts, toys, Funko product, collectibles, Art work plus so much more!! !